I made these Airfried Zucchini Patties sometime back, and decided to do a similar version with spinach. After all, my trusty Philips Airfryer makes frying so easy- I don’t even need to pan fry them in shallow oil but you can do that and achieve the same results. Spinach is the choice vegetable for my family because they’re so nutritious and readily available. Whether you’re using round or sharp spinach, you won’t have a hard time finding them, unlike the very elusive YELLOW CHIVES which the veggie auntie told me she’s only seen twice in the two years she has been working there. It’s almost like they are wanted by the FBI. I usually cook spinach by quickly blanching them in boiling water, adding to soups at the last minute, or stir frying them with anchovies. They’re a rich source of Vitamin K which protects your bones and helps to normalise blood clotting, Vitamin A (especially lutein, a carotenoid vitamin which many think of as the “Eye Vitamin”) and Iron (which is good for people like me who are sometimes anemic, sometimes not). More information on the nutritional components of spinach can be found here. 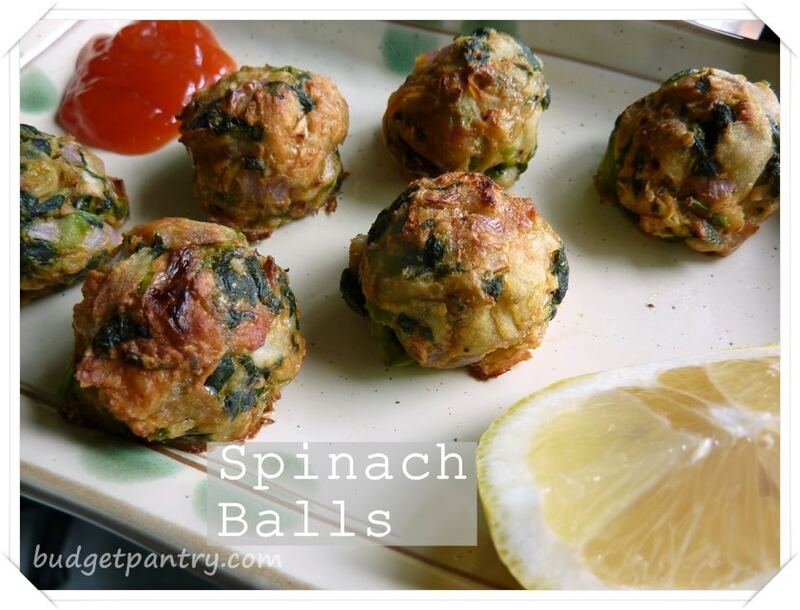 I really loved making these spinach balls as they fun to eat. Anything fun to eat usually end up delicious! 1. In a large bowl, combine all the ingredients except breadcrumbs. Mix well. 2. Add the breadcrumbs last and shape into balls. 3. Airfry in preheated Airfryer at 180 degrees for 10 minutes. Alternatively, heat up some oil in a skillet and shallow fry each side til golden brown. Everything else from my pantry! I used to add parmesan cheese to my zucchini/ spinach patties but decided I prefer less potent cheese. I used kraft singles for these and the cheese melted beautifully within. 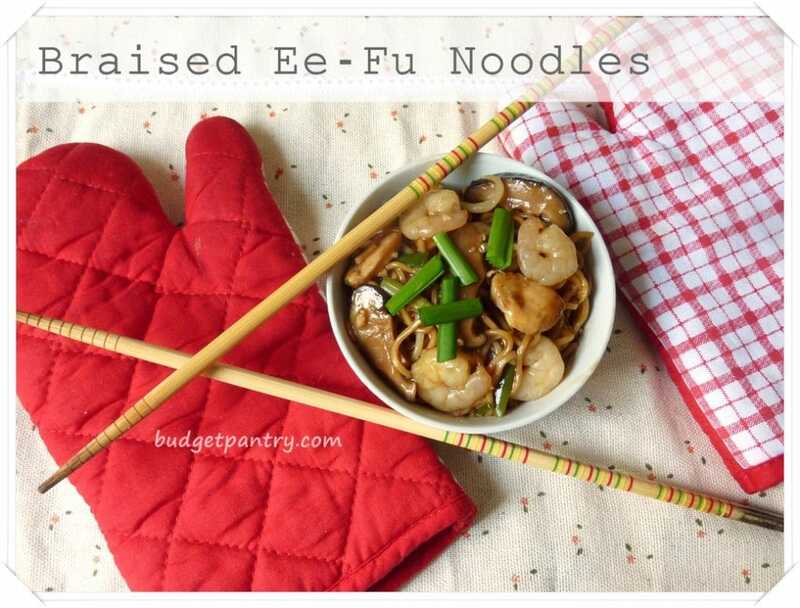 This is a great way to start your picky eater on vegetables (I don’t mean your husband). I just hope Aegon will eat these!